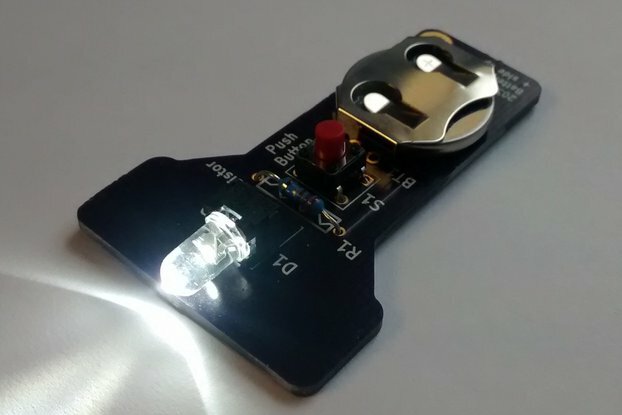 Welcome to the MightyOhm Tindie Store! 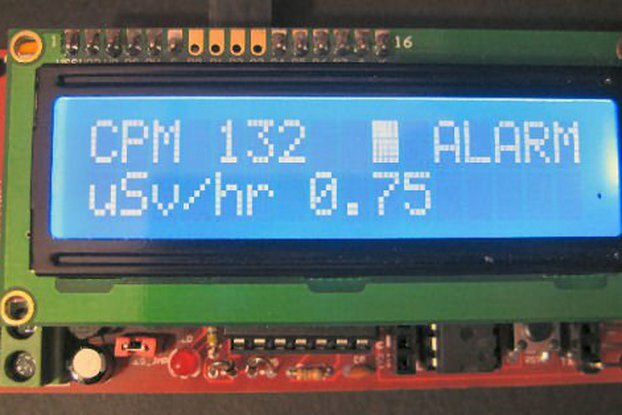 Build your own Geiger counter for a fraction of the price of commercial units. 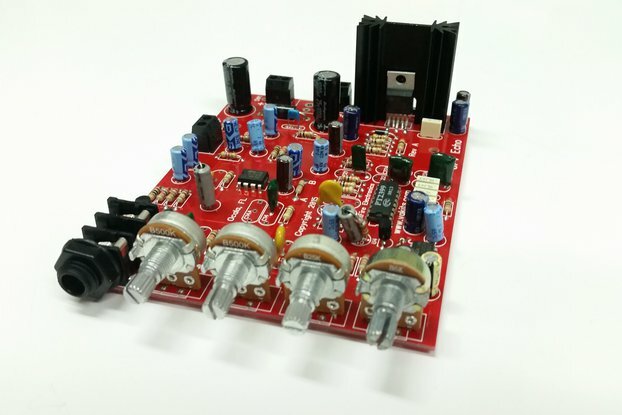 This Geiger counter is battery powered (2xAAA), detects beta and gamma radiation, supports datalogging with a common USB-serial cable, and is completely open source. 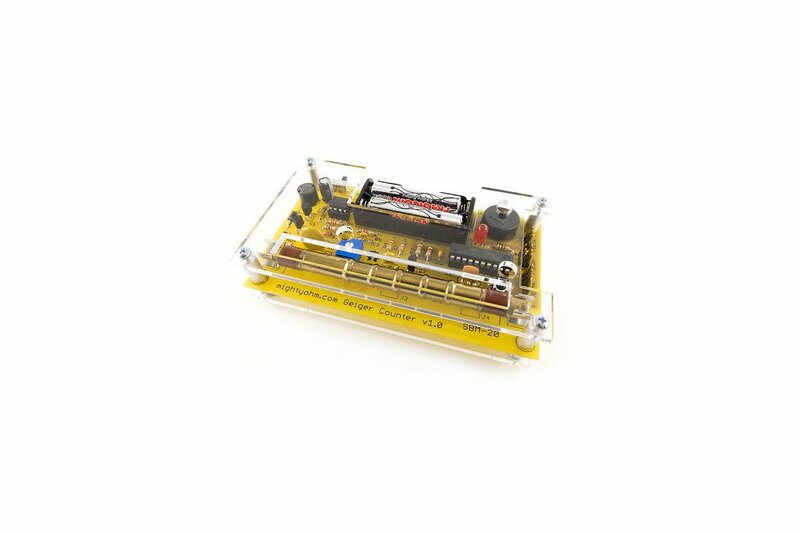 More details and assembly instructions can be found on the Geiger counter kit page at mightyohm.com.